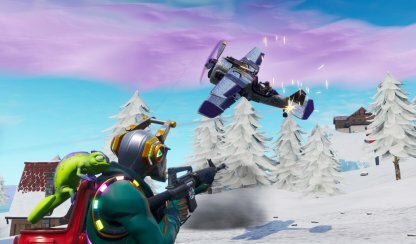 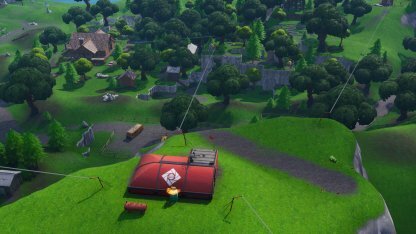 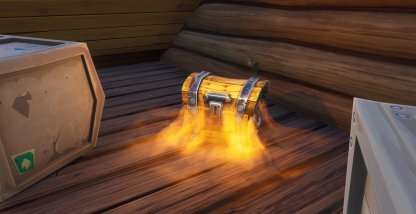 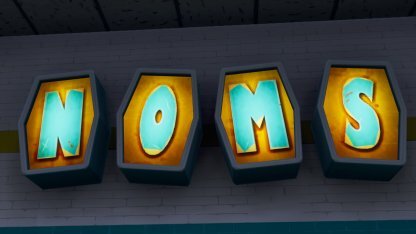 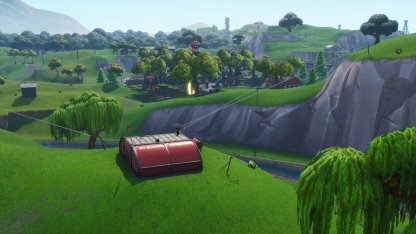 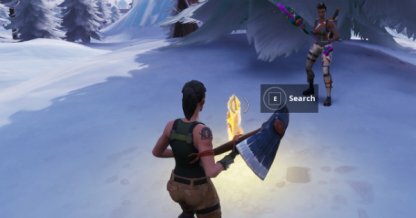 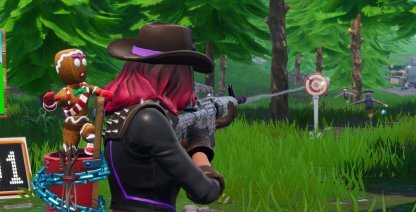 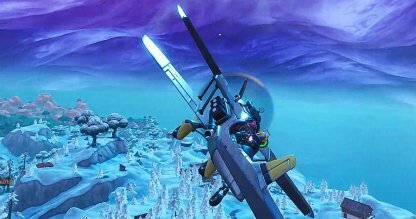 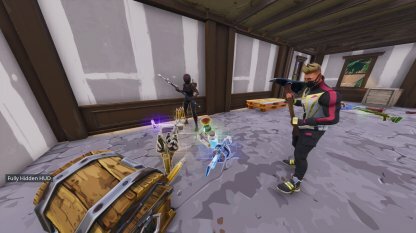 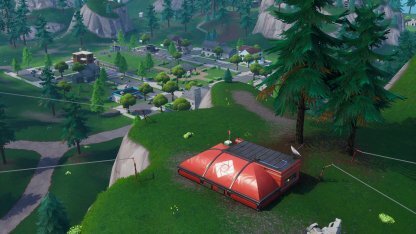 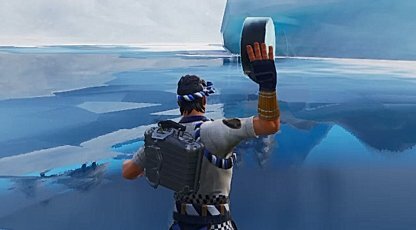 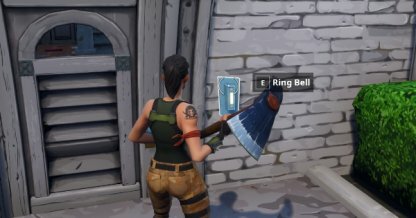 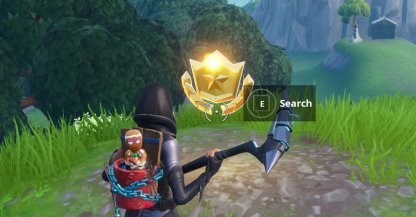 Complete "Eliminate opponents at Expedition Outposts" for Fornite's Season 7 Week 4 challenges with this guide! 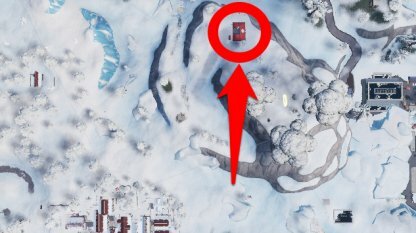 Included here are expedition outpost locations and tips. 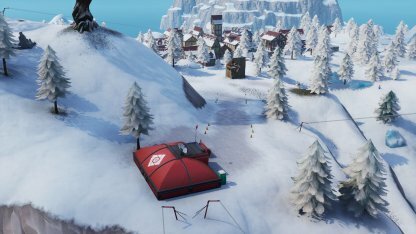 Arm yourself early and head to the Expedition Outposts for a fight! 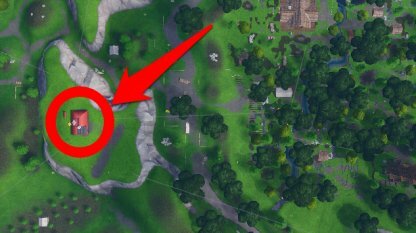 Get eliminations at the outposts to complete the challenge! 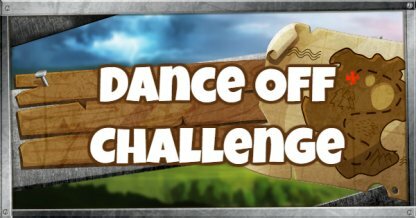 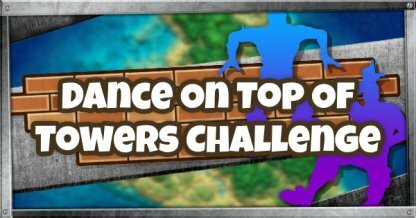 This challenge is part of the Free Pass challenges. 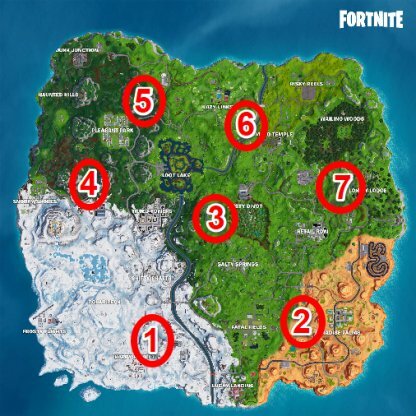 You will not need a Battle Pass to be able to access and complete this challenge. 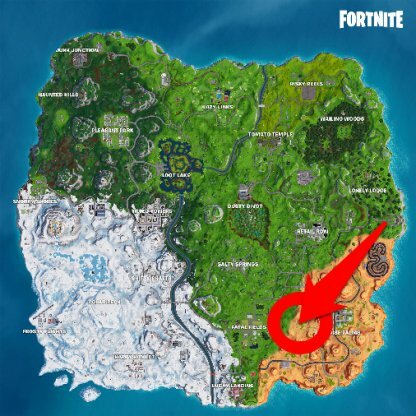 Detailed locations of all 7 Expedition Outposts can be found below. 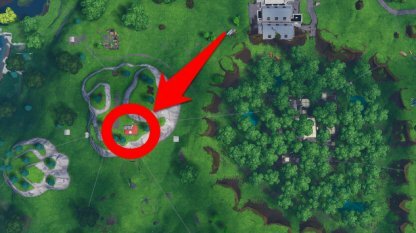 You can find the Expedition Outpost halfway up the mountain just north of Happy Hamlet. 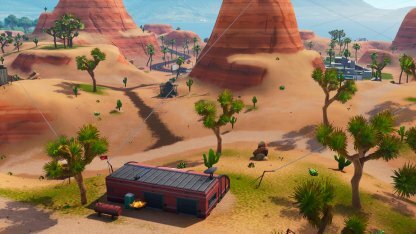 Past the mountains west of Paradise Palms, at the edge of the desert is where you can find the Expedition Outpost. 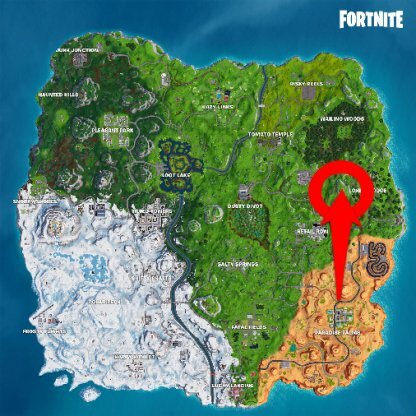 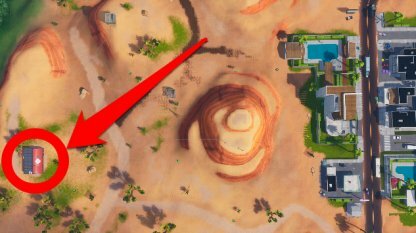 The Expedition Outpost can be found on the mountain to the west overlooking Dusty Divot. 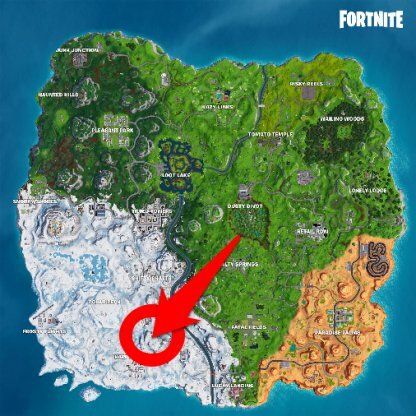 East of Snobby Shores, the Expedition Outpost can be found in the valley between the stunt mountain and the old villain lair mountain. 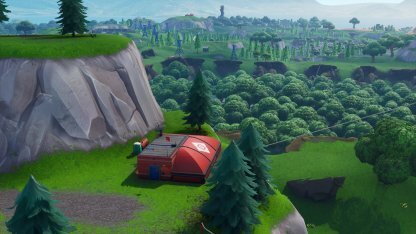 An Expedition Outpost can be found overlooking Pleasant Park on the northeast mountain. 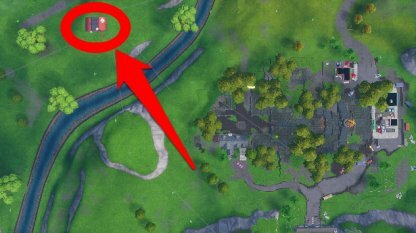 The Expedition Outpost can be found just past the river on a hill northwest of Tomato Temple. 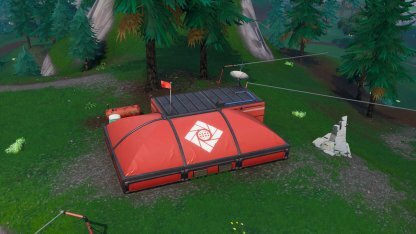 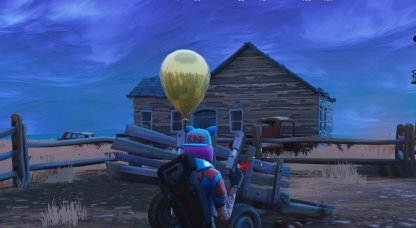 On a hill just past the Lonely Lodge parking lot is where you will find the Expedition Outpost. 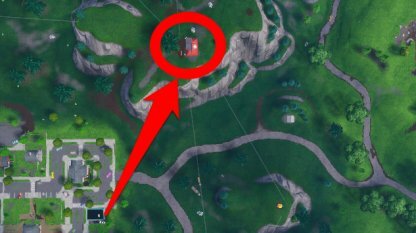 Prioritize landing on roofs and in areas where you are likely to find chests. 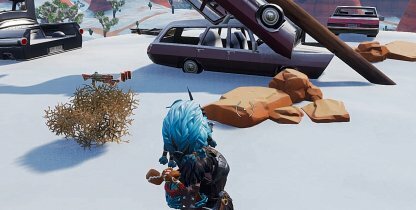 Keep an eye out for weapons on the ground which you can pick up quickly. 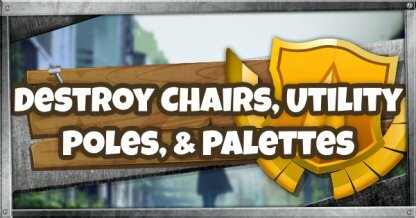 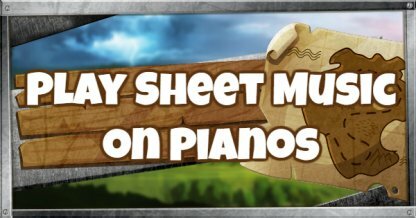 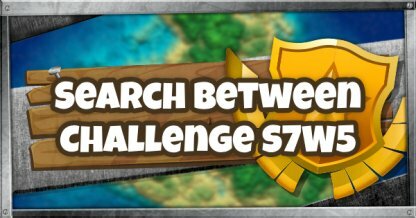 Check Out Best Weapons To Bring! 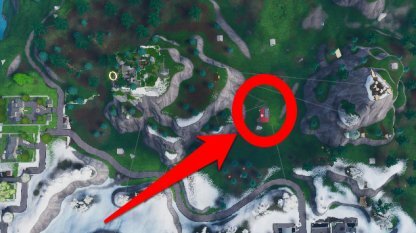 There are a total of 7 Expedition Outposts on the Battle Map which can be visited for eliminations. 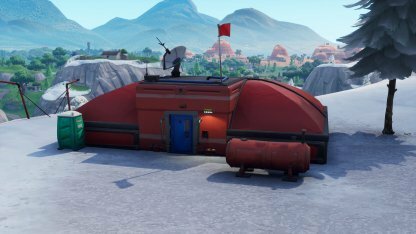 Make sure you are ready to fight before going to the outposts! 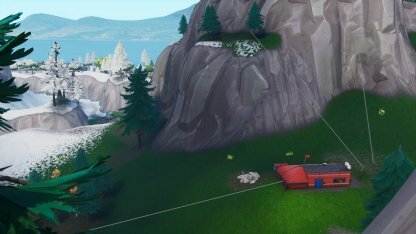 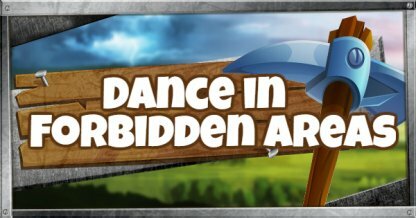 There are Ziplines that give access to Expedition Outposts. 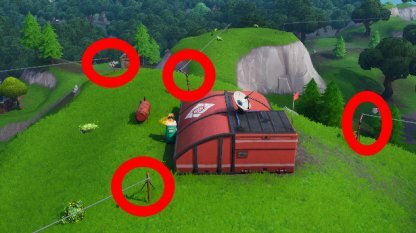 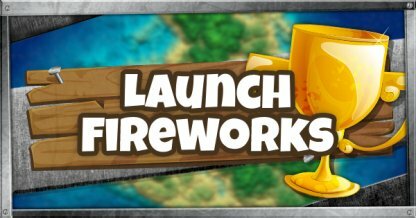 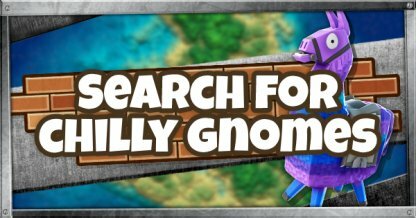 Take advantage of these to reach the outposts quickly!